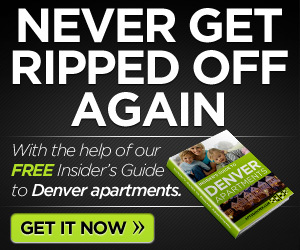 Are you looking for apartments in Denver? 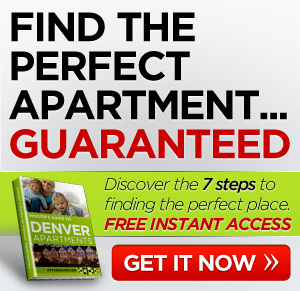 Check out 52nd Marketplace Apartments Homes, luxury apartments near Denver, Co. Conveniently located near I-70 and only steps away from shopping make this a great place to call home. 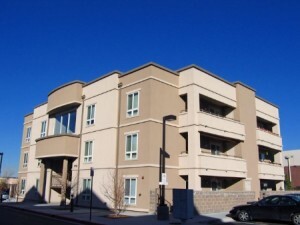 Within one mile of the complex you will find a Starbucks, Costco, IHOP, elementary school and a park. 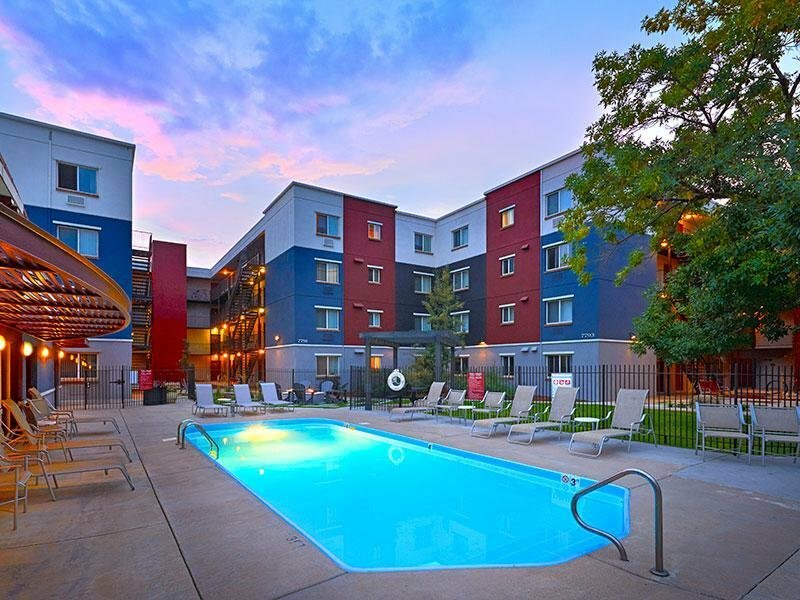 Some of the amenities offered include a 24 Hour fitness center, furnished clubroom with cable and wireless services, a business center, landscaped sitting areas, and swimming pool. Cats and Dogs allowed with a $250 Deposit, $250 non-refundable. $50 Monthly Pet Rent. 2 pets permitted with a 100 lb. weight limit and breed/mix breed restrictions.